How safe of a driver you are is really important to your car insurance company because your behavior on the road directly affects your risk to an insurer. Drivers with a clean driver's history qualify for better rates and also are eligible for a good/safe driver discount. Drivers who have an accident or moving violation (speeding, DUI, etc.) on their motor vehicle record are more of a risk for auto insurers, resulting in higher car insurance rates. Multiple violations or accidents can make you uninsurable under some car insurance companies' underwriting rules. You can still find insurance, though it may be with a nonstandard insurer and cost you more until the incidents fall off your motor vehicle record. Generally, a minor violation, such as a speeding ticket, can affect your rates 20 to 40 percent. With some companies, a first ticket may not result in a surcharge (increased rate), but it will cost you your good-driver discount (which can be 25 percent). 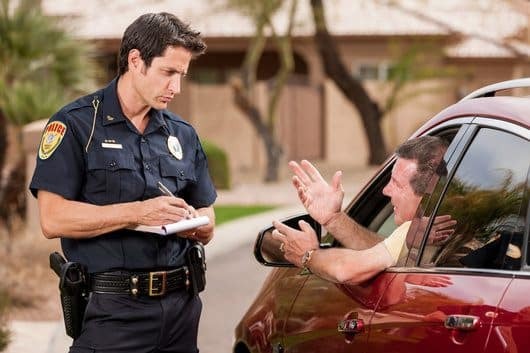 If you have a major violation, like a DUI, your rates can go up 100 percent or more due to the combination of lost discounts and increased rates. 0 Responses to "Driving record"